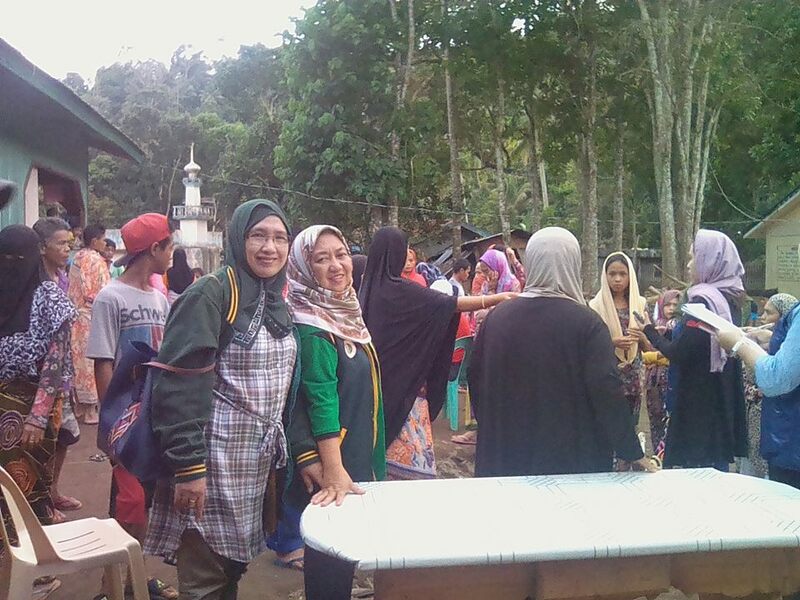 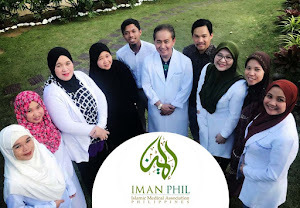 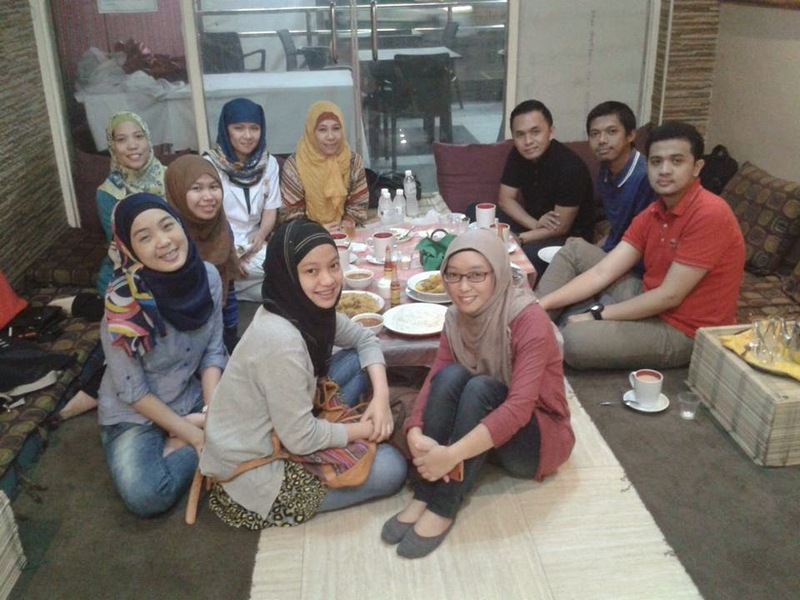 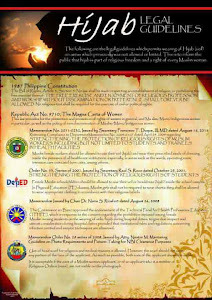 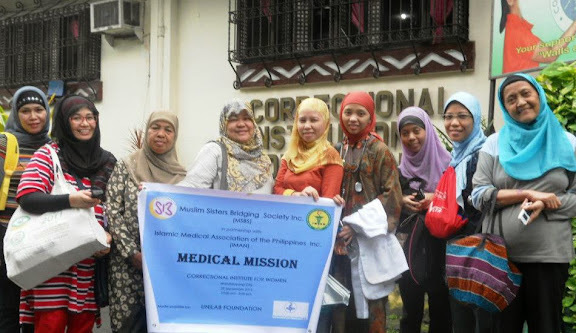 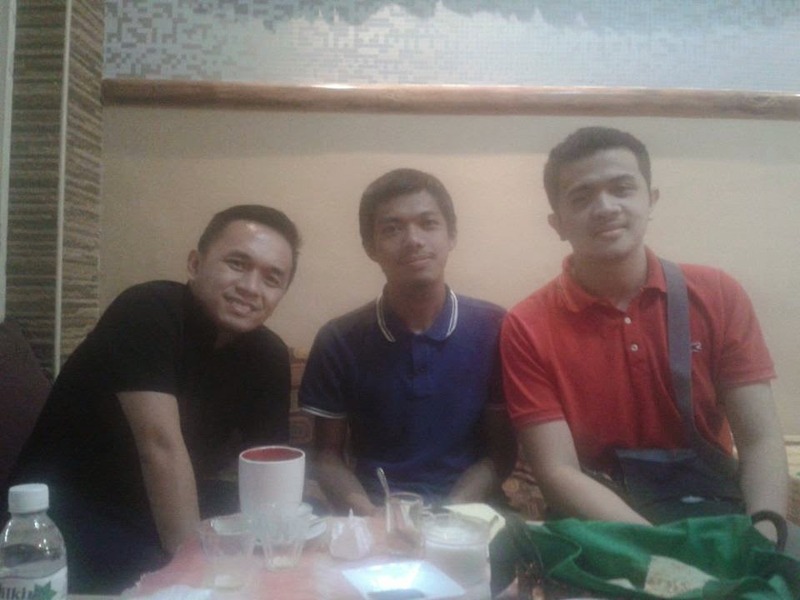 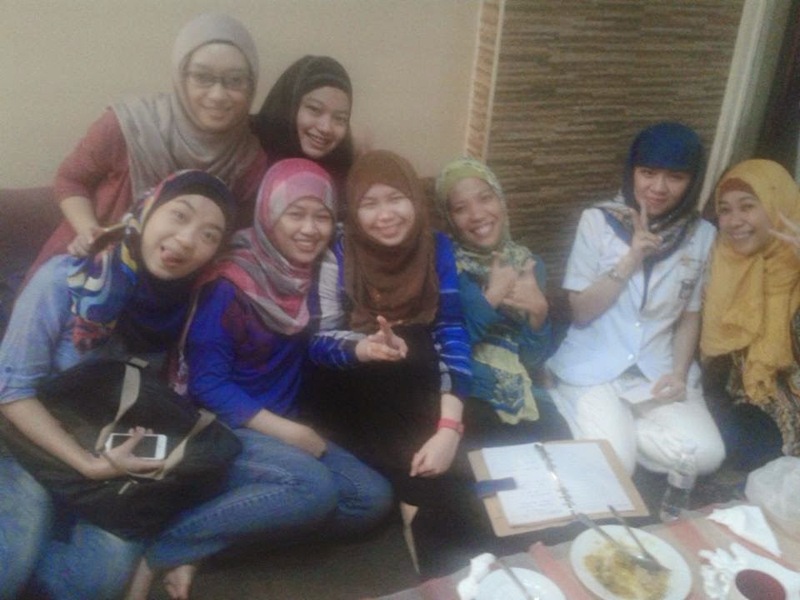 Members of the Board of Directors of the Islamic Medical Association of the Philippines (IMAN) met with a number of Muslim Medical students in University of the Philippines Manila last September 28, 2014. 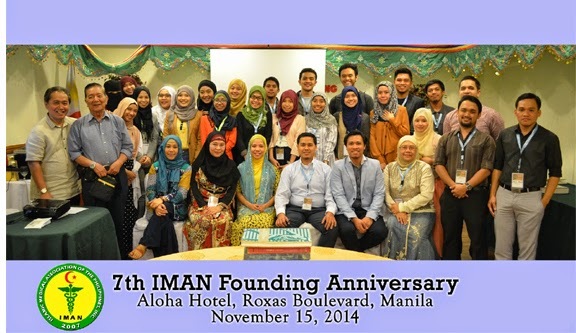 Aside from introducing the organization to the new breeds of future physicians, IMAN also officially invited the students to attend the 7th Anniversary and General Assembly of IMAN to be held in November this year. 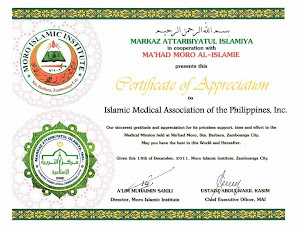 The students were encouraged to actively participate in the development of this growing network of professionals in the medical field and future physicians as well. 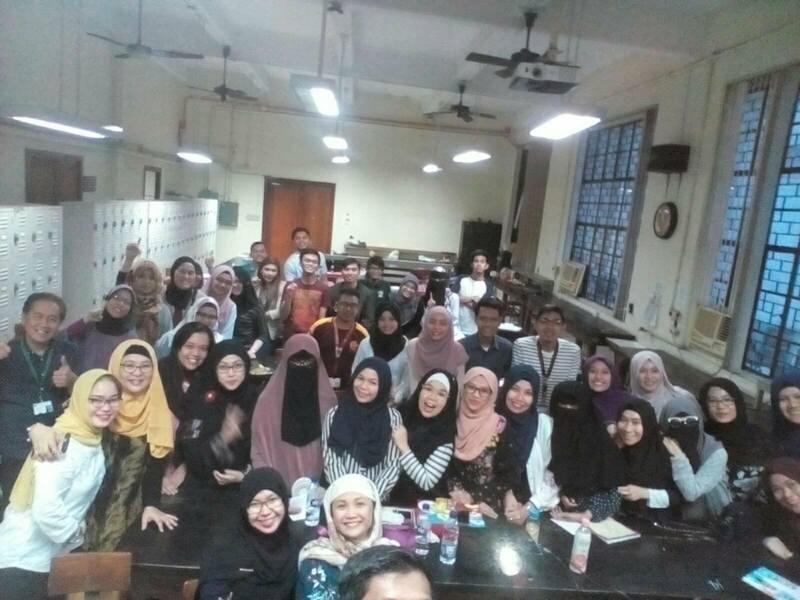 Suggestions and inputs from the students were also heard and more plans on various activities that the organization can possibly do were also proposed. 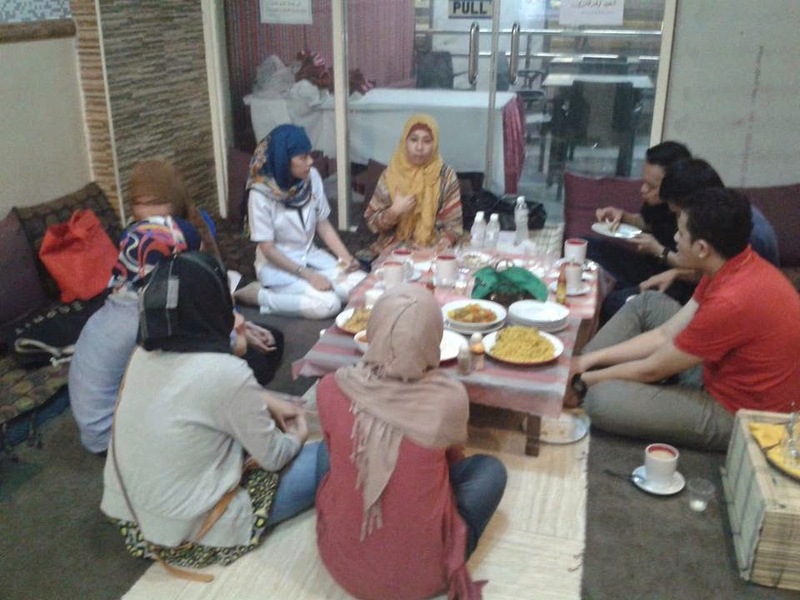 The short dinner meeting ended with a new hope of strengthening the bonds among Muslim doctors from different fields of expertise, different places of origins, and different cultural backgrounds but united with a single ideology and aspiration to better serve the ummah of this generation in sha Allah (God willing). 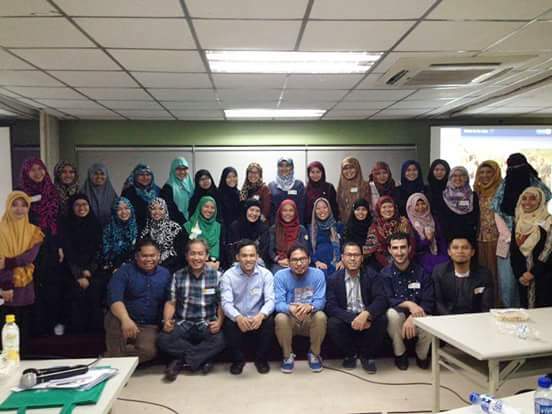 The Medical Students with IMAN doctors.